Church of the Messiah helps people during all phases of their spiritual life as a Christian. From entry into our community as an infant in the Sacrament of Baptism to the final journey and resting place with the Lord; Messiah is here to help celebrate and guide you. Please fill out the appropriate form and mail it to the church at the following address: Church of the Messiah 614 N. Bush St, Santa Ana, CA 92701. The church office will call you to schedule an appointment with the Rector or clergy. They would be pleased to meet with you personally to discuss your individual needs. Holy Baptism is full initiation by water and the Holy Spirit into Christ’s Body, the Church. It is a public statement of one’s intentional decision to follow the way of Jesus. In the case of infant baptism, it is the parents’ declaration of their intent to raise a child in the way of Jesus. The bond which God establishes in Baptism is indissoluble, so baptism is only administered once. 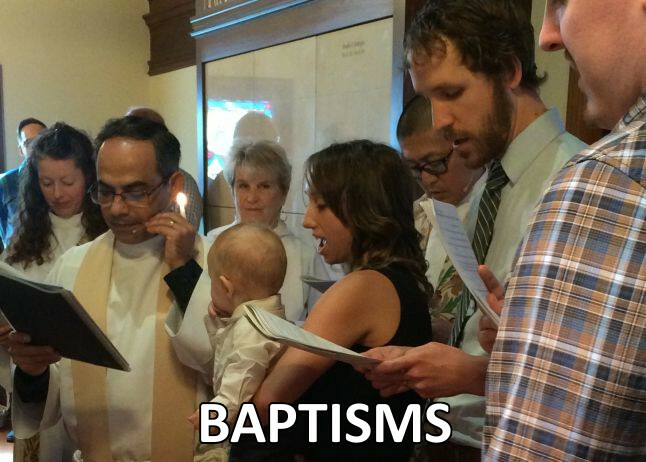 While it is common in the Episcopal tradition to baptize infants, baptism is available to people of any age. Confirmation is not “a completion of baptism.” Confirmation is a mature adult commitment to God through the Lord Jesus. One prepares for Confirmation through a short course that reviews Episcopal theology, spirituality, worship, and customs. 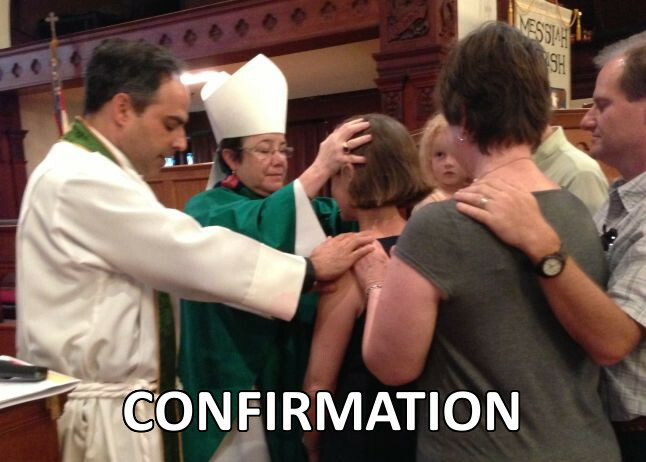 Our clergy are pleased to consult about Confirmation. Program contact the church office. In the Episcopal Church, Baptism is considered to be full and complete initiation into the Body of Christ. Therefore, once someone is baptized, they are eligible to receive Holy Communion. Historically in the Episcopal Church, children could not receive communion until they were confirmed, but our theology of Baptism has evolved to understand that it is not a partial entry rite, but a full and complete entry rite. 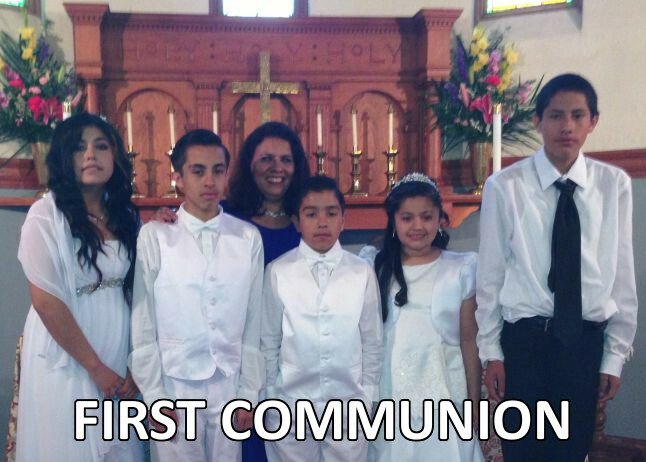 Nevertheless, some parents prefer to wait until their child is old enough to complete the First (Formal) Communion Program. 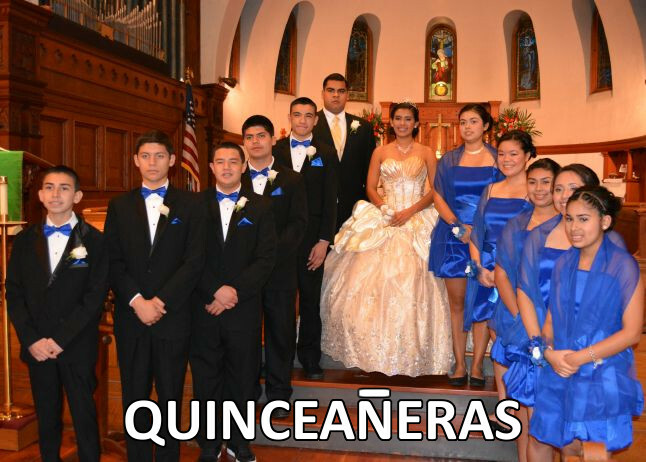 Quinceañera is the celebration of a girl’s fifteenth birthday. This birthday is celebrated differently from any other birthday, as it marks the transition from childhood to adolescence. The Quinceañera begins with a Thanksgiving Eucharist at the church. 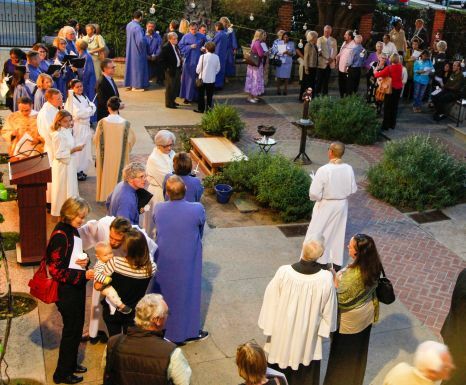 At Church of the Messiah we are proud to be able to celebrate the many cultural rites of passage and Sacraments of the church as prescribed by the Catechism of the Episcopal Church. 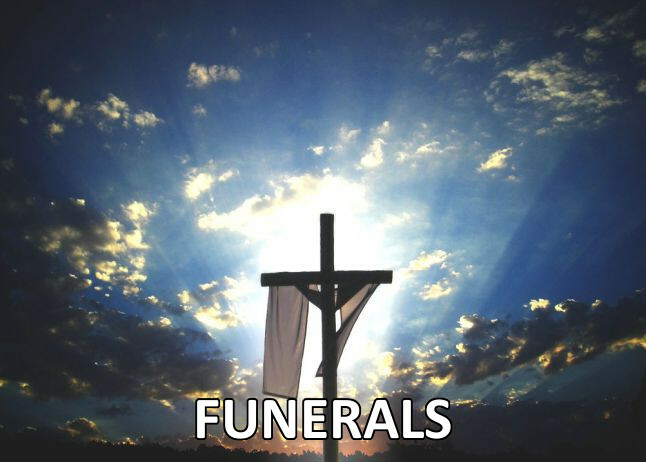 These include a blessing ceremony for the “Quinceañera.” Let us help with yours. Imagine holding your wedding in one of the Orange County’s most precious historical settings. 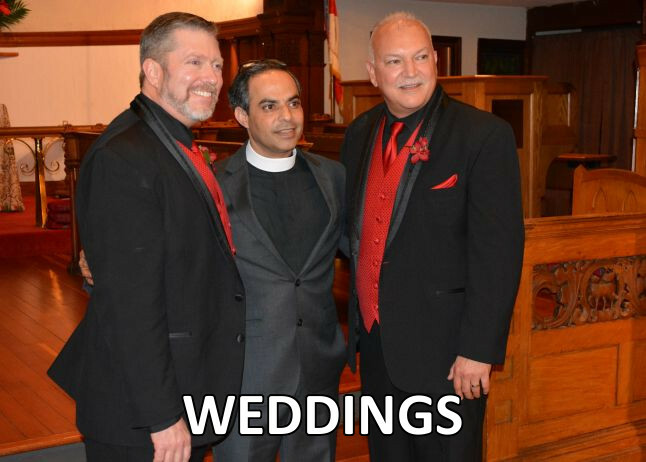 Steeped in prayer and tradition, the Church creates a memorable, sacred space to share your most solemn vows with family and friends.